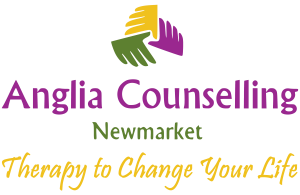 Rewind Technique Results - Anglia Counselling Ltd. The Rewind Technique is a tried-and-tested approach to treating PTSD and phobias. For many years, severe anxiety-based conditions such as post traumatic stress disorder or phobias were considered treatable only through long, painful exposure therapy, and in some cases, not at all. Now, thankfully, we have access to a comfortable, and effective, treatment that can greatly reduce (and even remove) traumatic or phobic symptoms quickly. Although research into the Rewind Technique is still in its infancy, one UK study of 30 clients carried out by The Human Givens Institute produced some interesting findings. It was noted that none of the clients, in the study, rated this method of treatment as poor or as a failure. Prior to Rewind, on average the clients rated their wellbeing as 12 out of 50. This represents an improvement of 167.4% on their original ratings. 57% of the 47 clients were treated with Rewind alone. After treatment, none of the 47 treated met the criteria for PTSD. A significant benefit of this treatment, is that it does not require you to relive the traumatic incident(s). 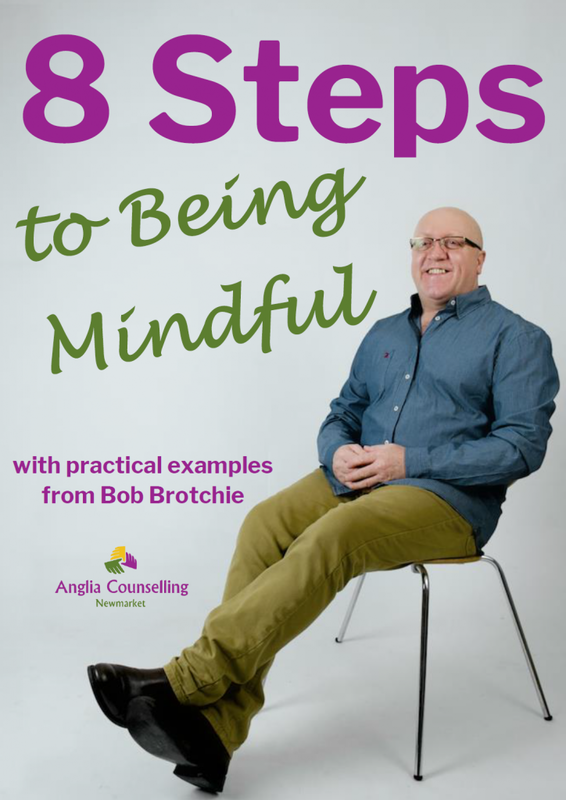 Many with trauma, or phobias, have been treated using approaches which drag them back through the experience again which is highly unpleasant. This does not happen with Rewind; I do not even need to know the details of what happened to you. So, if you suffer from PTSD or phobias please contact me for further information and to discover how my Rewind Technique service can help you.